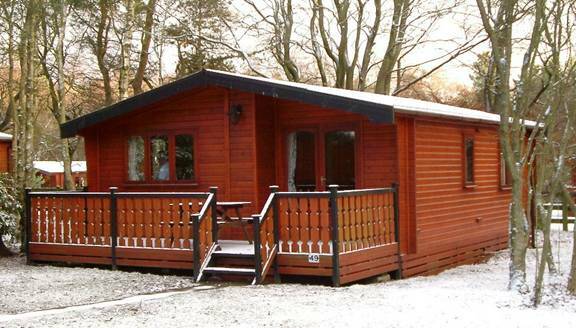 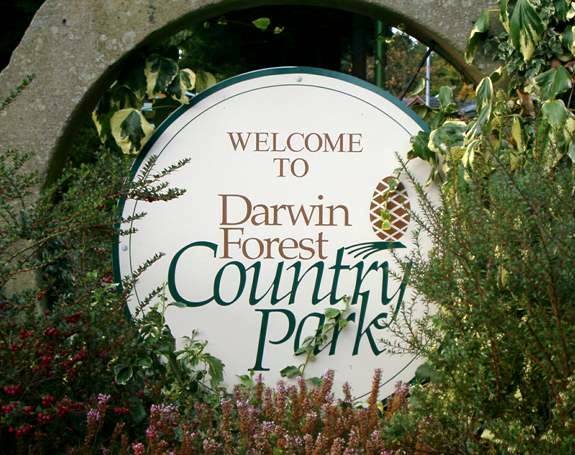 I can recommend Darwin Forest to anyone wanting a short break or longer period in the Derbyshire Dales, it is 5 miles from Chatsworth and Haddon Hall and a couple of miles further to Bakewell of pudding fame. 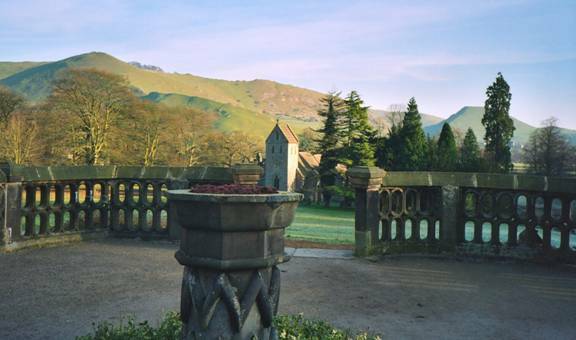 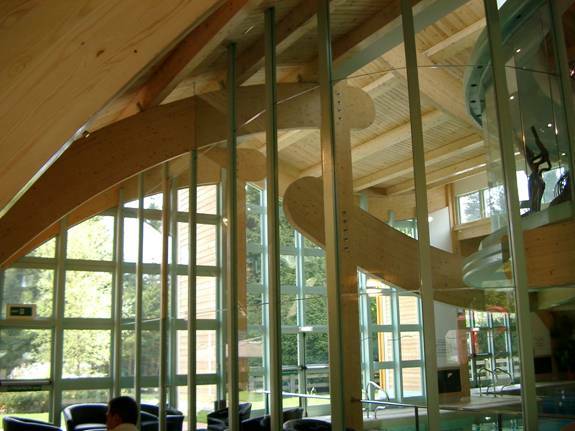 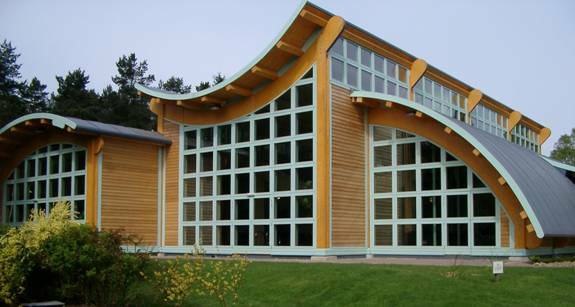 Situated in 44 acres of forested land, it has received the Bellamy Gold award for conservation for 8 consecutive years; all of the buildings are designed and built in Bakewell. 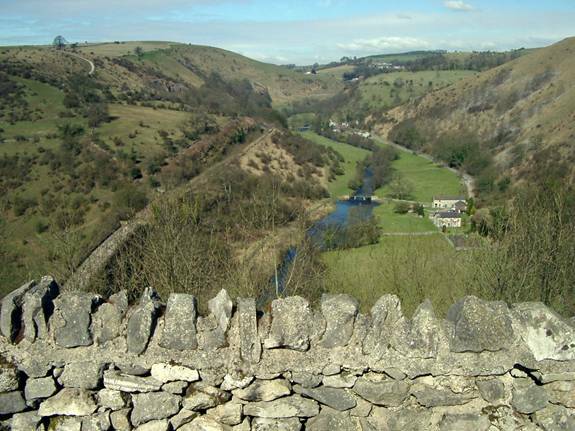 The whole of the Peak District National Park is within easy reach, and walking, cycling and water sports are all available locally, as are all the villages and small towns if required. 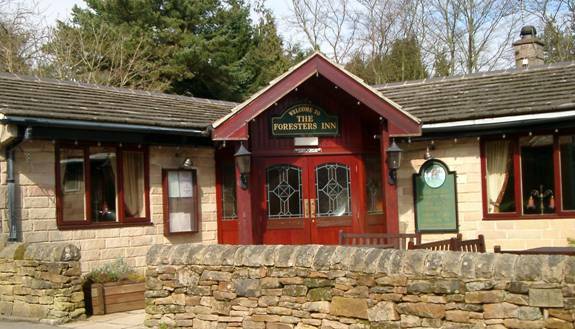 There is a large swimming pool and indoor and outdoor leisure facilities; the Forester's Inn on site serves excellent meals. 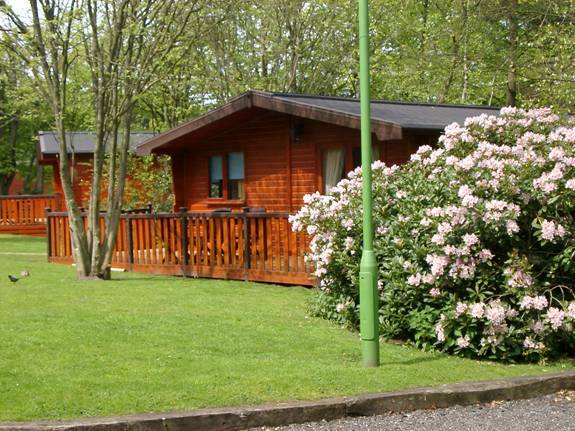 Younger children are well catered for with a soft play area, woodland walk and forest trails, a very friendly atmosphere prevails at the park.